Our Certified Key Dealer Plumbers are professionally trained to install and service Novo water conditioning products. 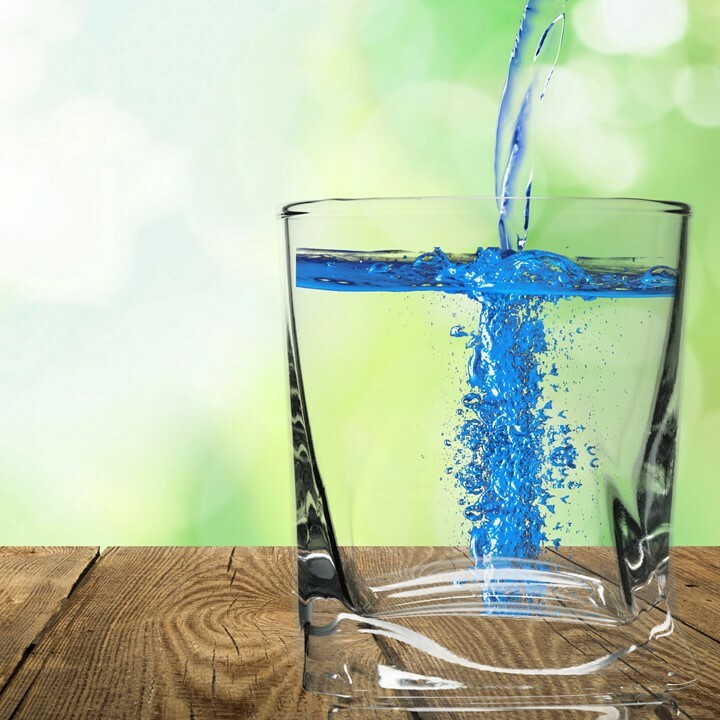 Soft water is good for your home and family, and your business and customers. A modest investment in a water conditioner for your home or business can offer you years of worry-free enjoyment.